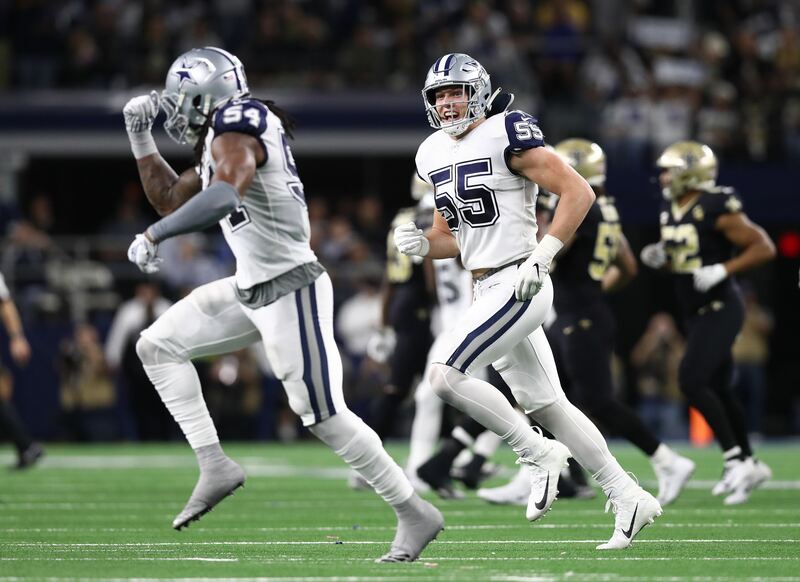 The Dallas Cowboys have some big considerations to make at linebacker in 2019. While not seen much last season, reserve player Joe Thomas could be a bigger factor in those decisions than you might realize. 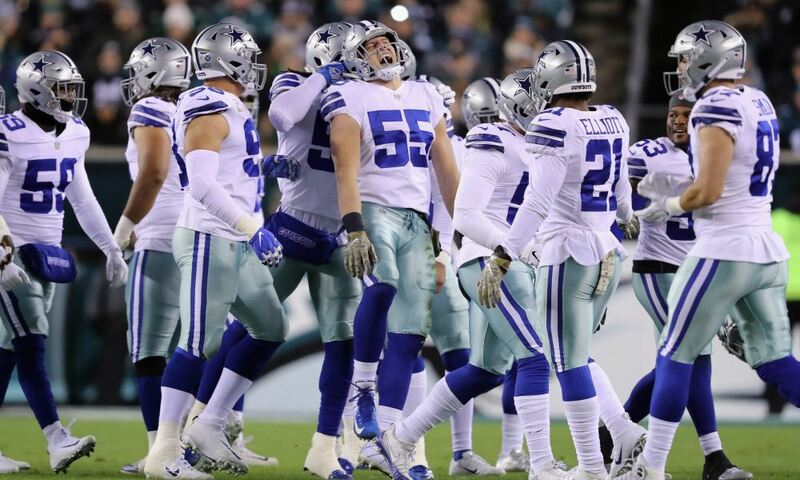 Dallas signed Thomas last year as a free agent; a veteran who they felt gave good insurance against future health issues with Sean Lee or Jaylon Smith. 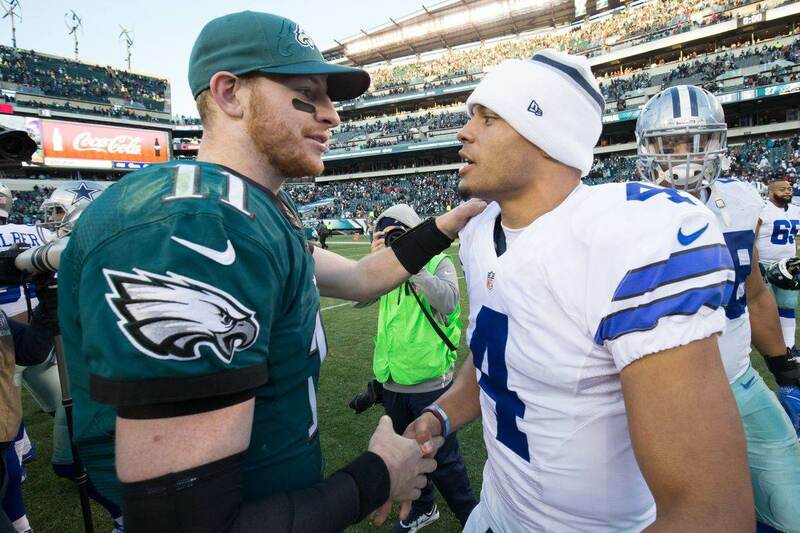 They didn't know at the time that they'd wind up drafting Leighton Vander Esch, and the end result was that Thomas didn't see the field much as Dallas leaned on its young duo of emerging stars. But we saw a lot of Joe in the last preseason, and he was one of the most consistent defensive playmakers that August. Now, with roster moves that need to be addressed, could the Cowboys be ready to trust Thomas with more responsibility? Sean Lee may not be back next year; his contract and diminished role make him one of Dallas' most likely salary cap casualties. The Cowboys are also potentially losing Damien Wilson in free agency, and he's been a starter in the base 4-3 defense for over two years now. Dallas clearly saw Joe Thomas as more than just a warm body when they signed him last year. He was given a two-year, $3.6 million deal and is set to count about $2.2 million against this year's cap. There are a few different scenarios where Thomas' presence could be a factor. Because his versatility, Thomas is one reason that Dallas may ultimately release Sean Lee. Joe has the skills to play with the middle or weak side, making him your key backup in the base or nickel formation. That would likely be Sean's role if he came back next year, but he'd cost about $8 million more against the salary cap. If Dallas elects to keep Lee one more year, they would almost be certainly be letting Damien Wilson go. In that case, you would likely see Jaylon Smith playing the SAM role with Vander Esch and Lee as the MIKE and WILL. In that situation as well, Thomas would be an important reserve to two of the three spots. The Cowboys could even afford to lose both Lee and Wilson. They could play Joe as the WILL in the base defense, with Jaylon at SAM, and then use him as your key rotation guy for nickel and other schemes. They would need to find a little more depth after that, but would still stand to save a lot of cap room for upgrading other positions. Only Dallas knows for sure how much they're ready to trust Joe Thomas with more playing time, but just a year ago they paid him like someone they wanted to use. Circumstance got in the way of that last season but now opportunity may be coming. 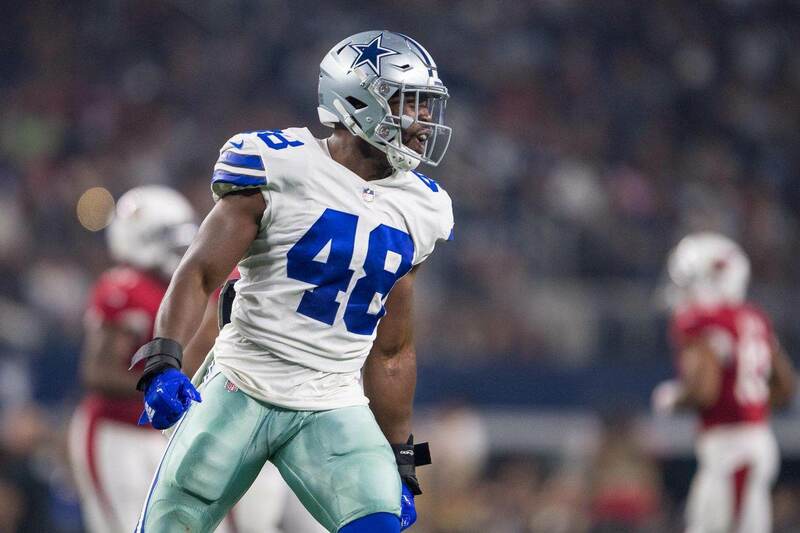 At the very least, Thomas gives the Cowboys some leverage as they make their roster decisions at linebacker this offseason.